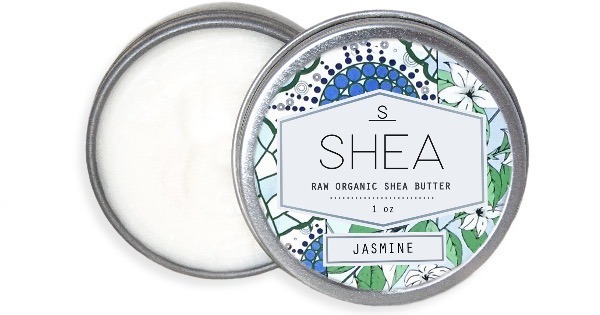 Jasmine Shea combines organic shea butter with a healthy dose of 100% pure Jasmine Essential Oil. Prized for it’s mood-lifting scent, Jasmine Oil is often referred to as the King of Oils, and is a rich “Cicatrisant,” meaning it has skin-and-wound healing properties. It works synergistically with lipid-replacing shea butter to improve skin elasticity and balance moisture levels over time. Shea is a powerfully nourishing daily moisturizer, and a little bit goes a long way. Thick, reliable and protective, yet soft and rapidly nourishing, Shea’s fatty acids replenish important lipids and strengthen cell membranes in the skin. 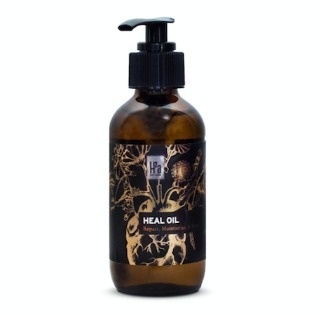 Regenerate, soften and protect dry, dehydrated, healing, and sensitive skin and hair. 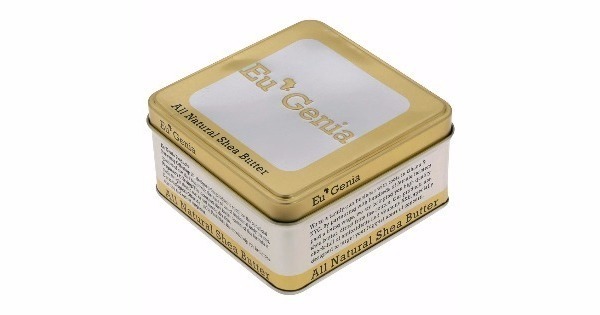 Use on eczema, to eliminate scars, prevent stretch marks, smooth Keratosis Pilaris, and heal burned and damaged skin. Scoop melt between your palms. Apply liberally to lips, dry, healing or sun damaged skin and hair, wrinkles, stretch marks, razor bumps, cuticles, elbows, minor burns and irritations.